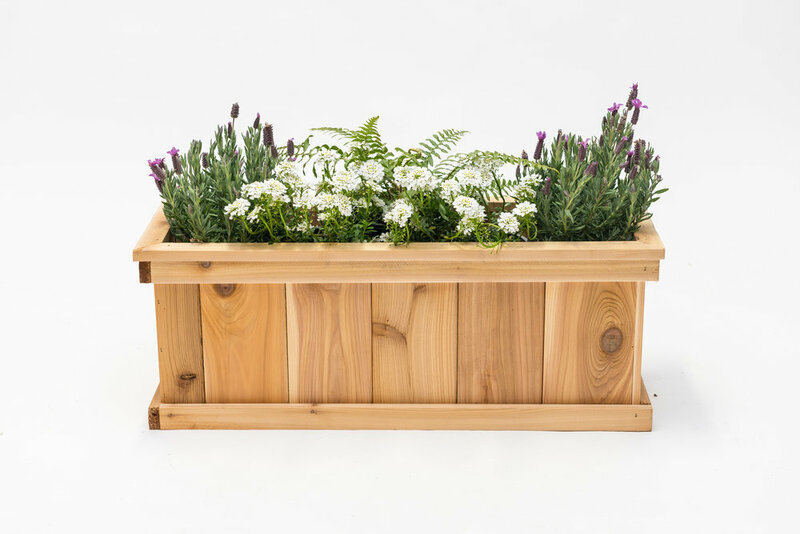 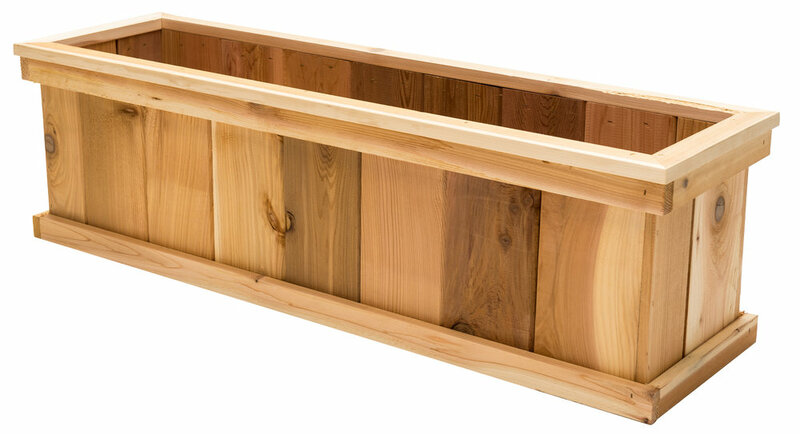 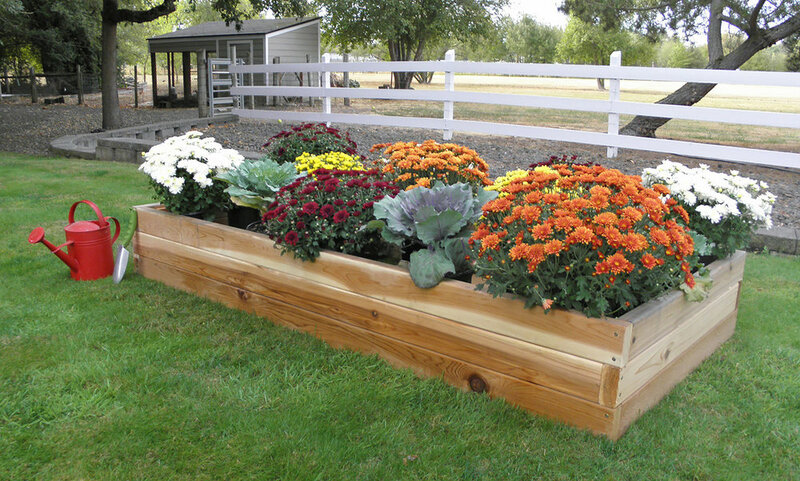 Real Wood Products is proud of it extensive line of Cedar Products for the Home & Garden. 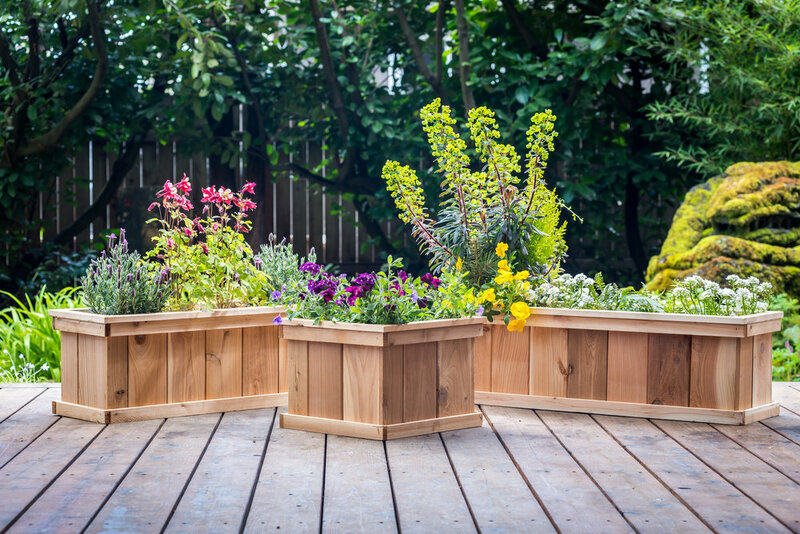 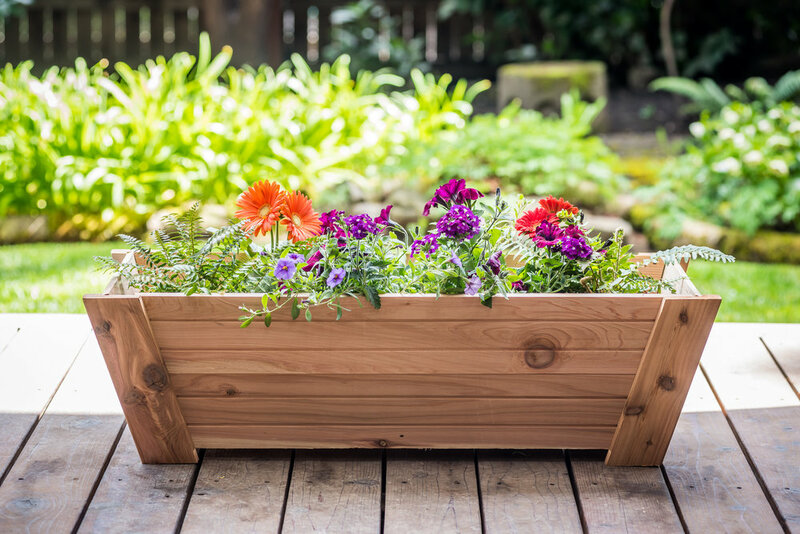 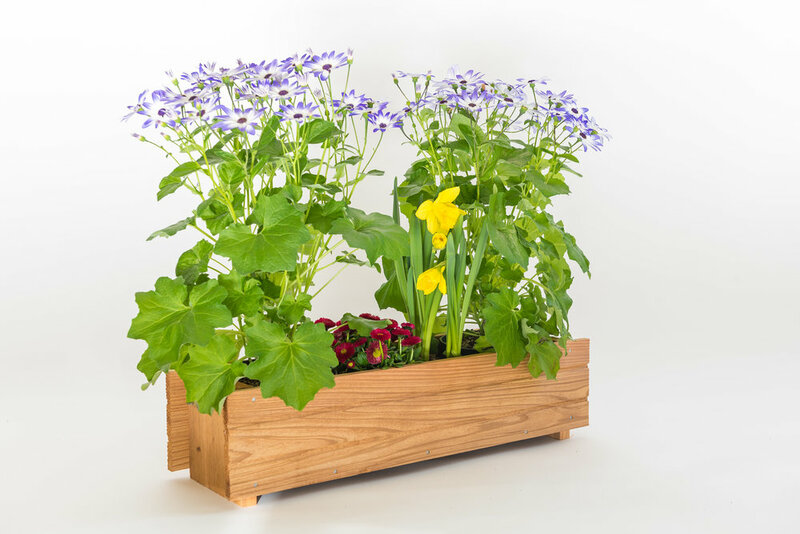 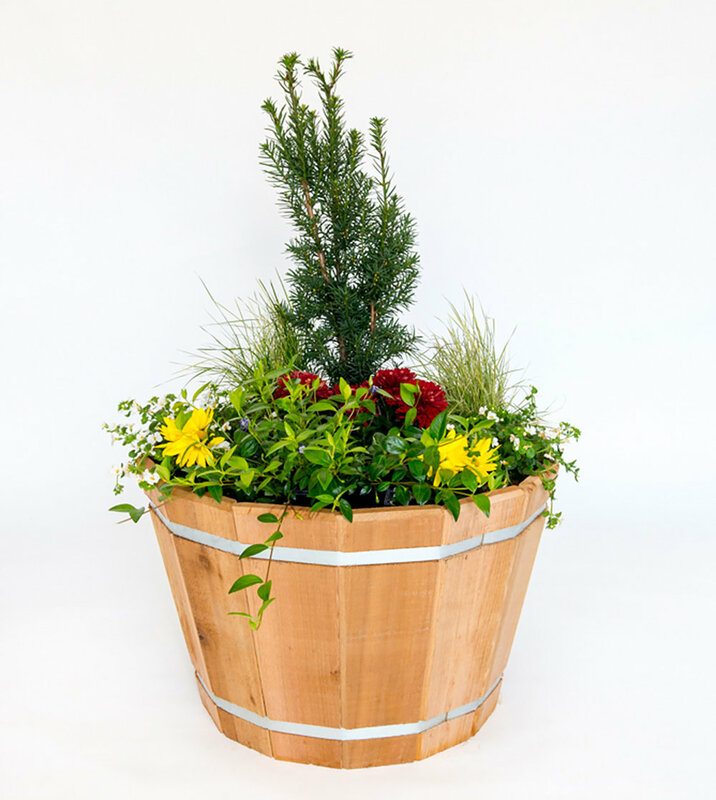 Our Planters, Arbors and Yard accents bring beauty and value to all your landscaping dreams. 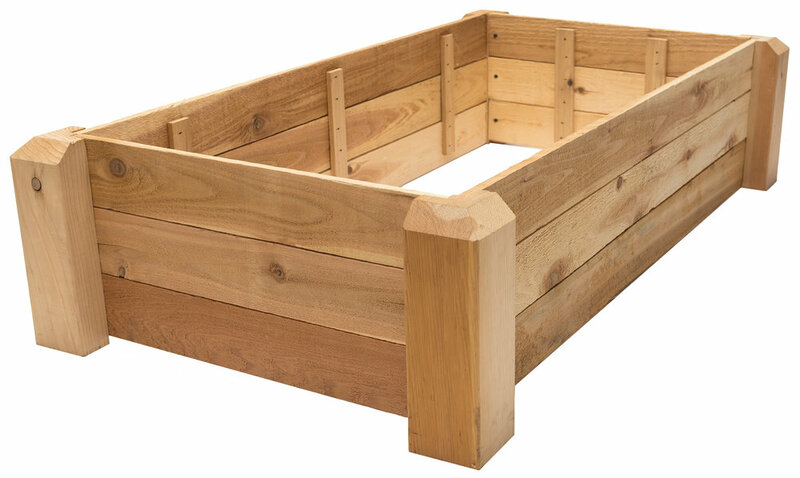 Made from 100% Western Red Cedar and made in the USA. 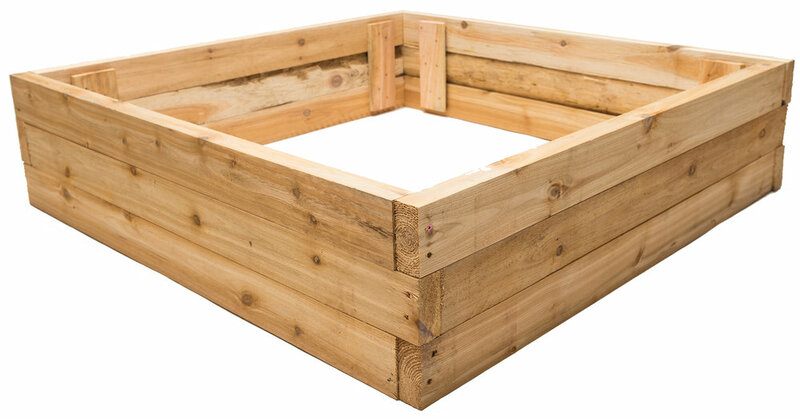 Please call or email us for quotes on full truckload quantities. 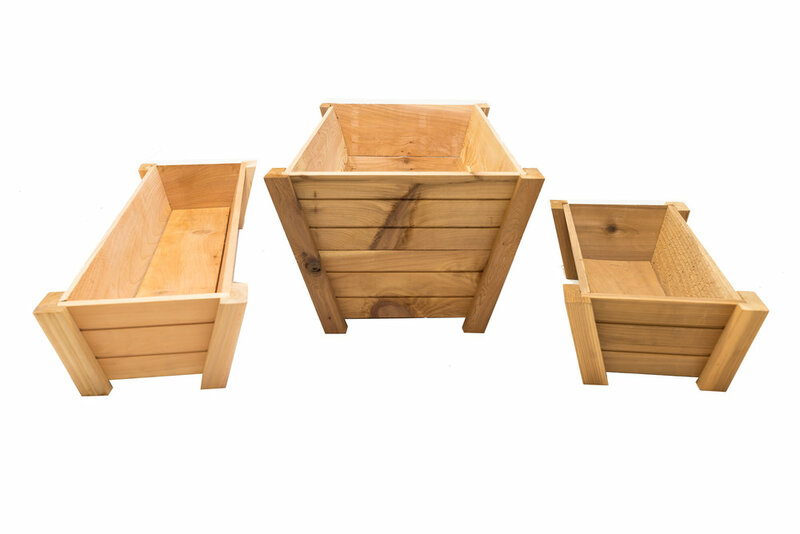 Please note, as a manufacturing company, we do not sell or ship retail quantities direct to consumers.